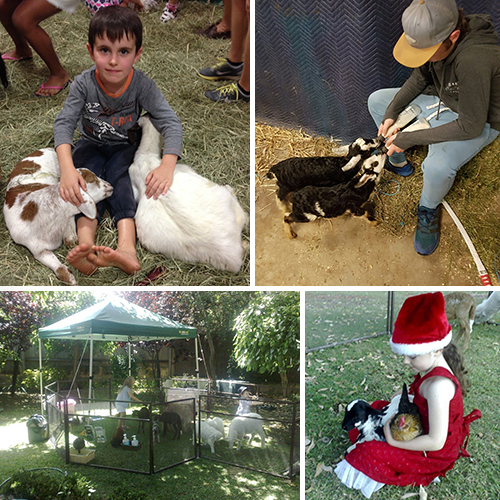 Whether you are having a party for a 1 year old, 40th, or a 90 year old, our baby farm animals are a delightful way to engage with every age group. Set up can be made in a backyard or a park. Preferably on grass and with easy access. Everyone can mingle freely with our babies in a large covered enclosure, whilst hand feeding, brushing and bottle-feeding the babies. 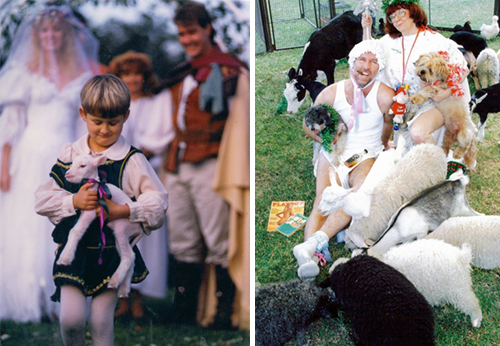 Many families arrange to come into the farm with the animals first, followed by the party food. That way everyone can wash their hands or use anti-bacterial hand gel before enjoying their food, and we can safely pack away the farm. Our adorable babies have also been the star attractions at 21st, Engagement Parties and Weddings. Due to their overwhelming popularity it is best to book early so that you don’t miss out on having us on your special day. 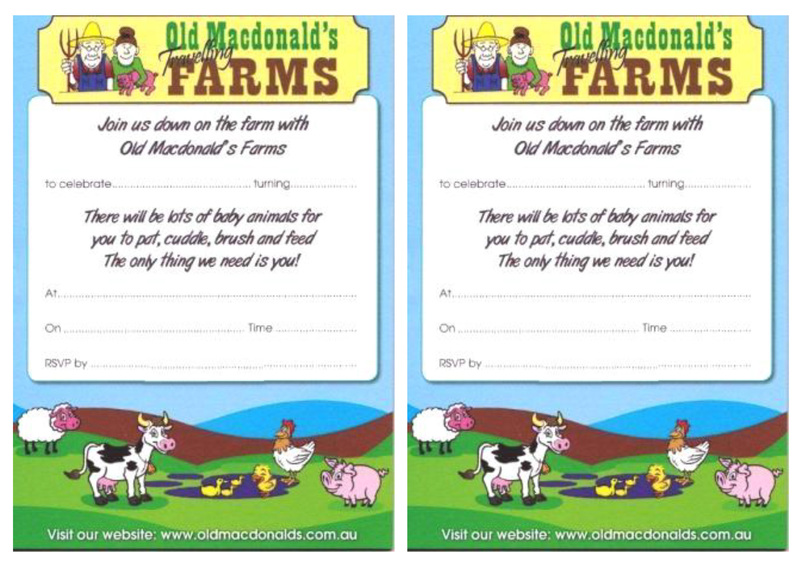 Old Macdonald’s Travelling Farm is available for photo shoots , film work or any other media shoot. Click on’ Find a Farm’ to obtain the nearest person to you. Download our party invitations here!